When this eyeshadow palette released, I knew at first glance that I had to get it. Colourful looking palettes like this, really catch my eye as I feel like it’s more fun than your neutral palettes, which I already have a few of. 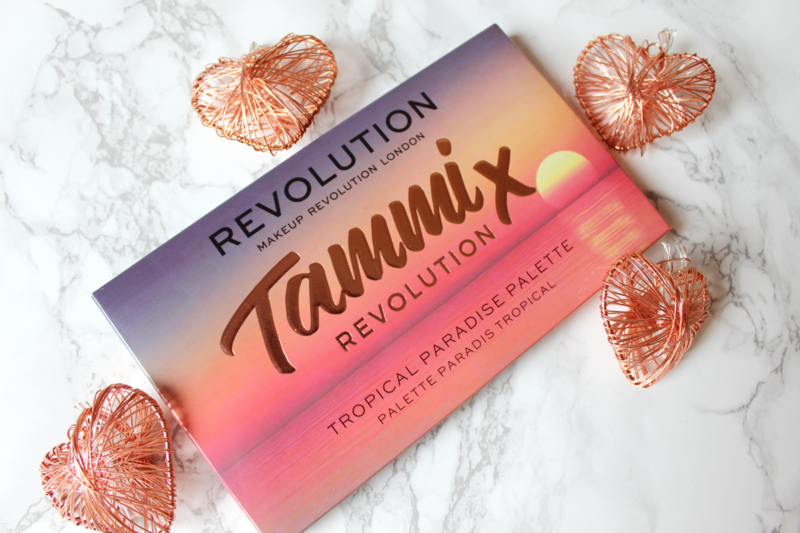 Tammi is a Youtuber that collaborated with Revolution to create this very colourful palette. Judging by the name, Tropical Paradise, you already get the idea of what colours are coming – vibrant shades and this is what I love in a palette! 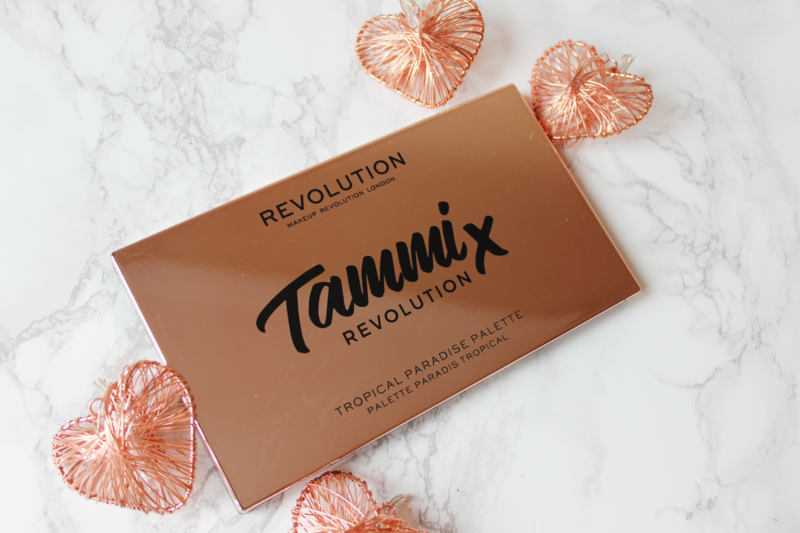 To be honest, I haven’t heard much about Tammi and have never watched any of her videas until this palette came out but I just loved the look of the colours and decided to make the purchase. 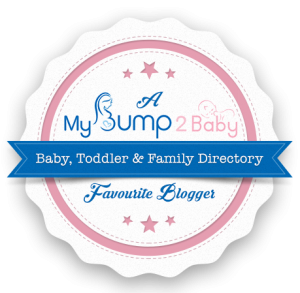 Through this collaboration I found out about her and now I’m a subscriber. I love rose gold, so the design of the palette already wins me over. The top half of the palette has a really nice reflective rose gold, which could probably act as a second mirror if you wish (just with a rose gold tint). The bottom half of the palette is just black. The palette has a click in closure with a decent sized mirror inside. You also receive a plastic sheet over the top with all the shade names. Although, I would have preferred the shade names to be in the palette or atleast the back of the palette because that plastic sheet can get annoying and some people may end up throwing it out. But because the names are on it, I will just have to keep it and be extra careful when opening it up so that it does not fall out onto the floor. The lid is fixed and will only open as wide as you want it, which is great because when you are using the palette, you can easily pick it up and put it down easily without having the whole lid drop all the way down, it stays up right (see the photo above – I might have explained that in a more confusing way than it really is). With a small room like mine, with a lot of clutter, you appreciate the small things. 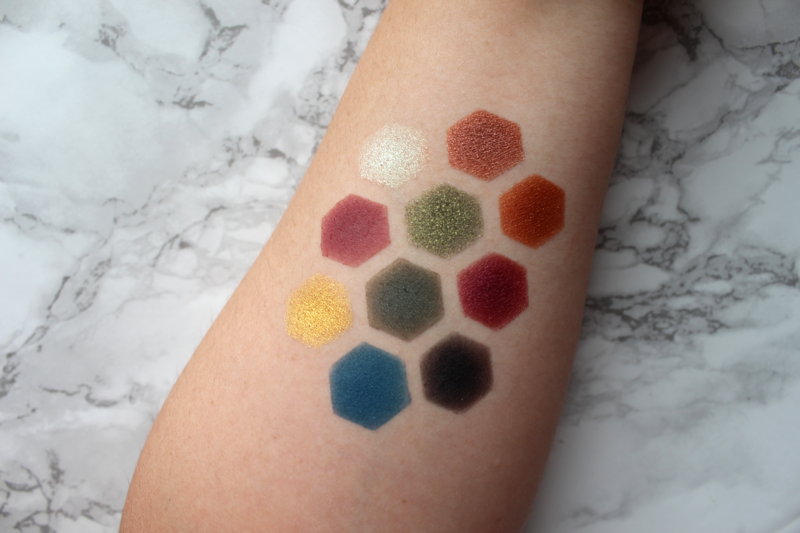 The colours swatched really well and with these colours, you are able to create any look whether it be neutral or bold. I trialed this palette for a few days to get a good feel of the colours and how they work on my eyelids. I really like them! The matte shades blend out like a dream and that particular gold shade in the middle row really adds a nice pop of colour. You get 12 matte and 9 shimmer shades which I feel is a great combination of both finishes. The last row that only has 3 shades is a good touch because of the way they are positioned on the palette, you can instantly tell that they are used for warming up the crease and highlighting the brow bone. I like that it’s seperate, but still together with the other shades and you won’t get lost finding that crease colour. The shades work really well on their own as well. 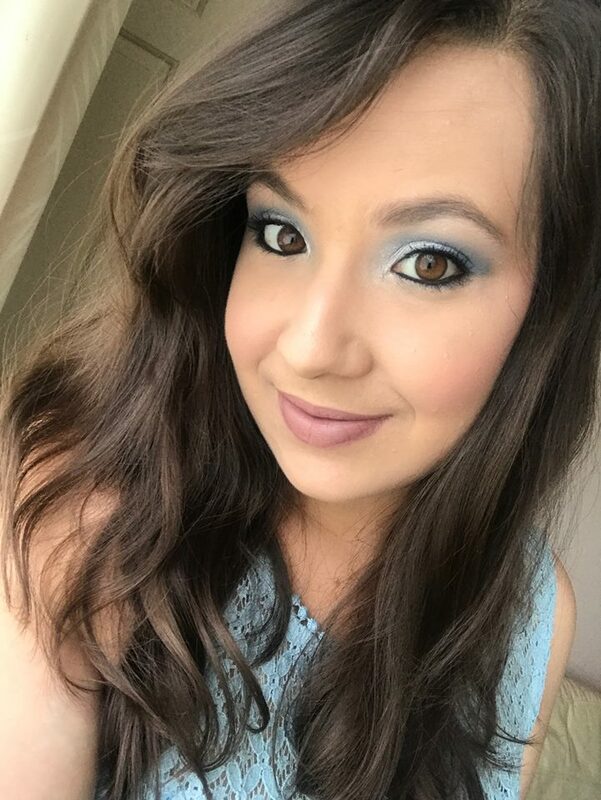 For work days, I usually like to wear one shade for lid and blend it out with a vanilla shade as this is a quick look for me to do when leaving the house in the mornings. The first look I tried creating with this palette was a blue and gold look. I really liked how it came out! I used the blue and gold shades from the 2nd row. I also used one of the light brown shades to warm up the crease. That sparkly beige colour from the first row was use to highlight the tear duct of my eyes. I really need to try and work on angles to capture my eyeshadow looks. Any tips are very welcome! This photo was taken in natural daylight and early in the evening. I used a lot of that gold colour to make it pop and I realised that the shades are very buildable to get the desired look that you’re after. Would I recommend this eyeshadow palette? This retails for only £10 and you can get it via Superdrug or Revolution Makeup’s website. 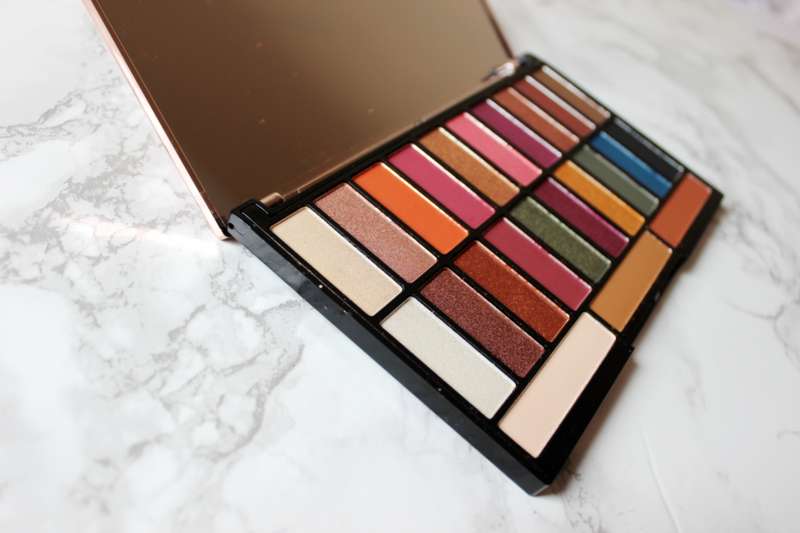 The Revolution eyeshadow palettes are generally pretty good and so so affordable. I’m already eyeing up their glitter palette range that they have recently launched! 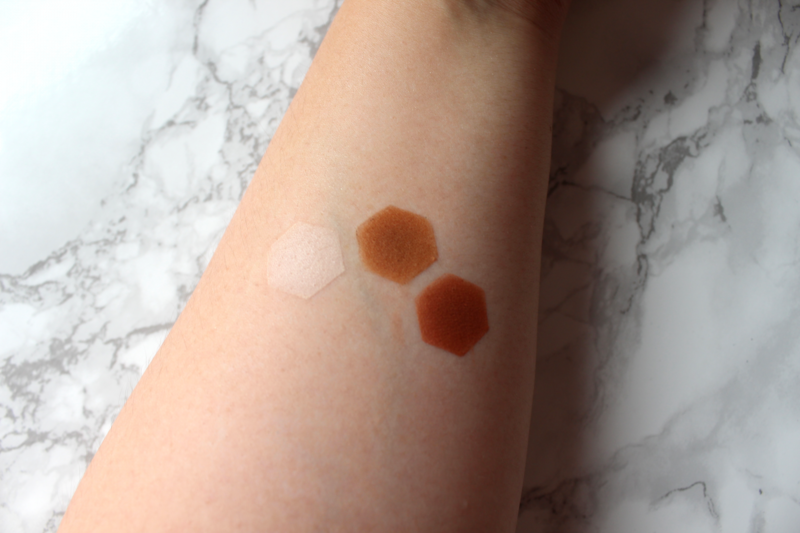 What are some of your favourite Revolution makeup products? 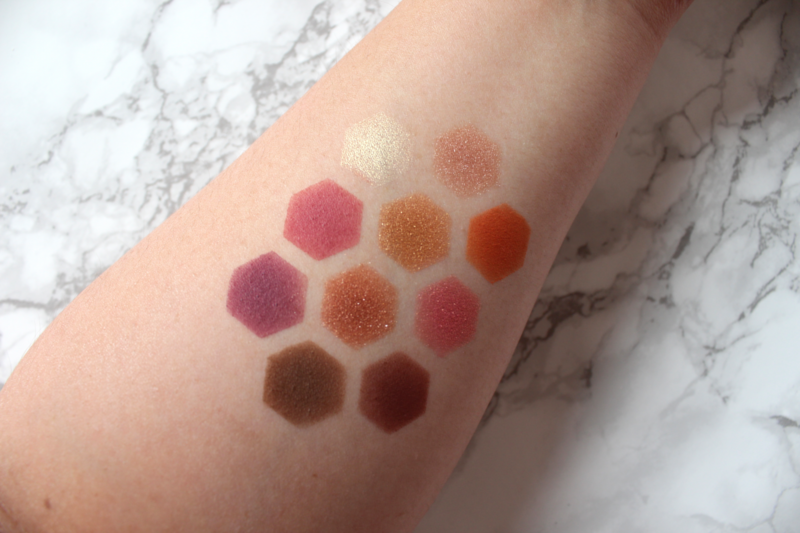 If you have tried this palette, which shades are your favourite?